AMV, Mother and Publicis are up against incumbent BBH. Bartle Bogle Hegarty will take on Abbott Mead Vickers BBDO, Mother and Publicis as it seeks to continue its 17-year relationship with Barclays. AAR is handling the pitch for the account, which is believed to be worth about £30m. Barclays first appointed BBH in 2001 without a pitch. The business had previously been held by Leagas Delaney. 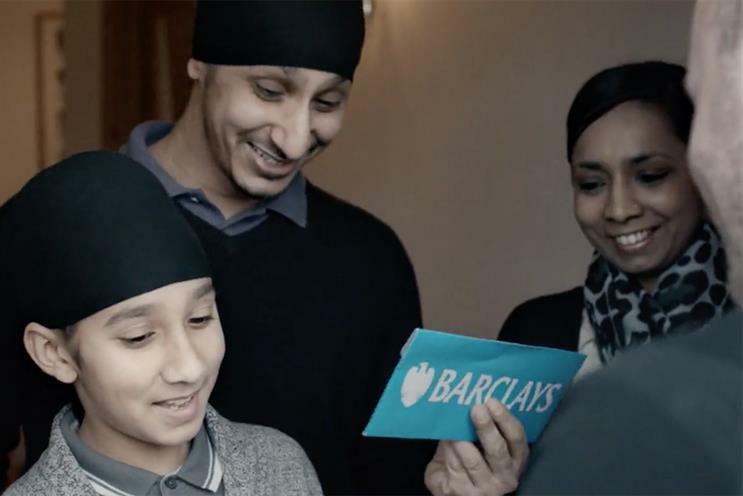 The news comes after sister brand Barclaycard launched a campaign profiling crystal merchants from Droga5 London that Campaign's Jeremy Lee called "a contender for ad of the year".